Home Premium How do you become a Priority Banker? How do you become a Priority Banker? Becoming a Priority Banker isn’t easy, compared to getting into banks as a Personal Banker. Most Priority Bankers started out as Personal Bankers. Priority Bankers provide dedicated advisory to a portfolio of clients, who have at least $200,000 in the bank. In Priority Banking, clients generally have more money, are more knowledgable, have diversified needs, and many of them are busy executives and professionals. Some of these clients could be at the top of their fields – CEOs, CFOs, business owners, entrepreneurs, lawyers, doctors, professors, politicians, superstars. In other words, demands for the Priority Banker are much higher. Wait a minute. Why are these clients in Priority Banking? Why not? Some of these clients are in Personal Banking too. An affluent client typically have 3 – 5 banks while a High Net Worth client can have 5 – 10 banks. Some clients may have opened the bank account for purposes such as to pay family bills, children’s expenses or dormant accounts that are not in use for many years. Priority Banking provides banking, financial & wealth management services to affluent clients. Affluent clients are generally defined as having at least $200,000 or $350,000 assets under management (AUM) in the bank. Wealth Managers are mostly based in priority banking centers or selected branches. Priority Bankers offer banking, financial & wealth management advisory to a portfolio of selected clients. What is a Priority Banker? How do you actually get into one? You can apply to the banks directly. You can get referred into the banks and the hirers (Team Leader or Priority Banking Head) as your network grows, through friends or ex-colleagues. Since you will be reporting to your Team Leader or Priority Banking Head, they decide if they want to hire you. Another way is to get in via head-hunters or recruitment firms. What are the screening criteria? It probably has not occurred to you in Priority Banking, you will not only be managing a dedicated portfolio of clients but you will also be assigned to cover clients from a particular country or region. This is in additional to the basic assessment that you should have the relevant knowledge, adequate competency and maturity to deal with affluent clients. If you think you can do it, how do you get started? Assuming you have the adequate skills sets, knowing which Priority Banking Markets you want to be covering is important. It is not an easy decision for yourself and you will be strongly tested during the hiring process. What does a Relationship Manager Do? Reality Check I: So you got your new job as a Relationship Manager. What is next? Reality Check II: So you got your new job as a Relationship Manager. What is next? Some banks have a portfolio for you to start with where you will be able to engage with clients, pick up cultural norms and talking points quickly. 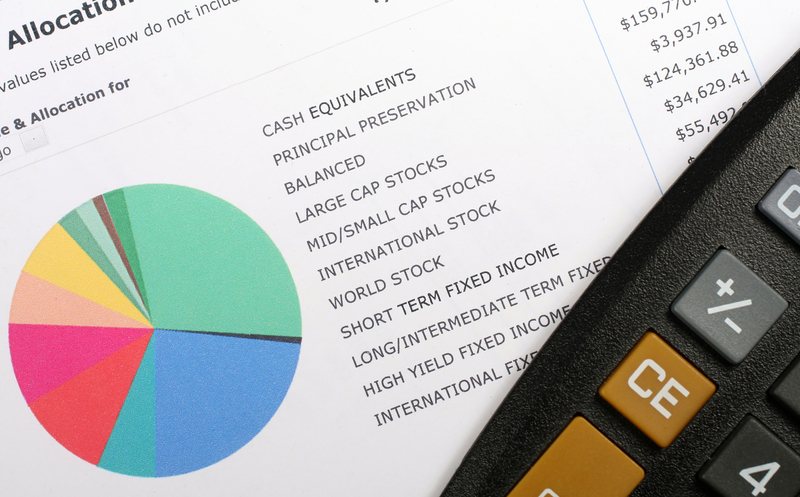 It becomes more challenging if there isn’t a sizeable portfolio for you to start with. You will need to pick up local knowledge and acquire clients quickly. For example, visiting Bali on a holiday is different from covering cities in Indonesia such as Jakarta, Surabaya, Medan and Bandung. Which are the biggest banks in Indonesia? What is the exchange rate? What are the financial needs of Indonesian clients? Where do you meet them? How do you meet them? How is their interest rate and tax system? All these, you will need to convince the hiring bank that you are able to do it. What if I can’t do it, but I would like to try? There is no harm trying and exploring. Your willingness to learn and your attitude is more important than knowing a lot but not doing much. Banking and financial markets are always fast-changing so it is important to be updated with the latest news and trends. Relationship Managers are always under severe pressure. So if you can handle these and compete with fellow Priority Bankers for client’s assets to manage, you have passed the attitude test. What if I come from another industry or in non-banking sector? You will bring in valuable skill sets in being able to connect with clients from different background. Since most clients are from non-banking background, you will be able to interact with them better. However, banking and financial markets are not easy to pick up. So coming from another industry means there is a massive amount of knowledge to pick up. And not forgetting the regulatory examinations you will have to go through and pass. Why 50% of Priority Bankers quit in 15 months? How do you survive as a Priority Banker? How do you succeed as a Priority Banker? Previous articleHow to survive as a Priority Banker? Next articleWhat is a Private Banker?